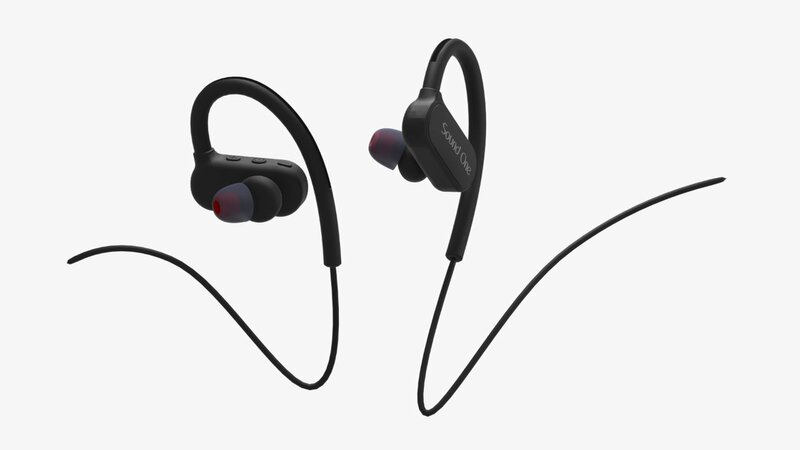 Sound One, a Hong Kong based company and pioneer in portable audio device providing solutions to professional audio and wireless communication has launched waterproof SP-40 sports bluetooth earphones with MIC for the sports enthusiasts. Sound One SP-40 sports earphones are water-resistant. The Nano-coating efficiently protects sport earphones from sweat and ensure more guaranteed life span, perfect for running, jogging, hiking, yoga, exercises, gym, fitness and travelling. Sound One SP-40 has sweat proof design with multiple ear tips that will fit comfortably inside your auricles and stay in place without causing any discomfort. This sports headset is perfect for running, cycling and other outdoor activities. Lightweight and easy to bring with you anywhere, these fashion earbuds will let you power through your workouts in supreme comfort. Sound One SP-40 sports earphones offer advanced, noise cancelling technology. 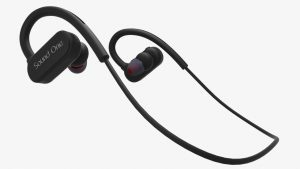 These wireless Bluetooth earbuds will make sure all outside noise and distractions are blocked, so you can immerse yourself in the ultimate, high definition sound experience, no matter where you are.